Brook introduces the Thousand Sunny's while Luffy searches for his straw hat. This was a special included in a limited edition DVD that was released in Nissan stores across Japan. 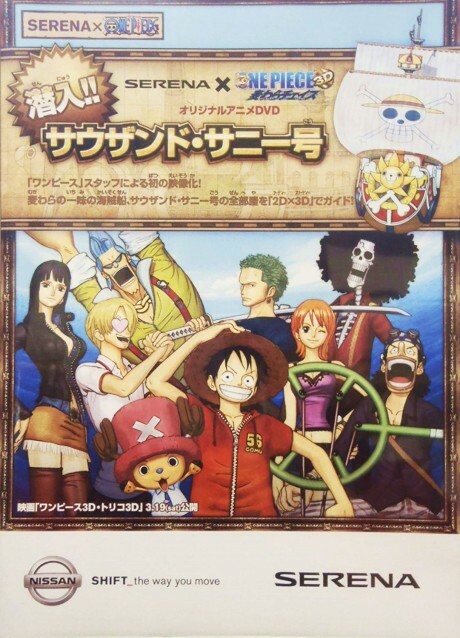 The DVD also included the making of One Piece 3D: Straw Hat Chase.